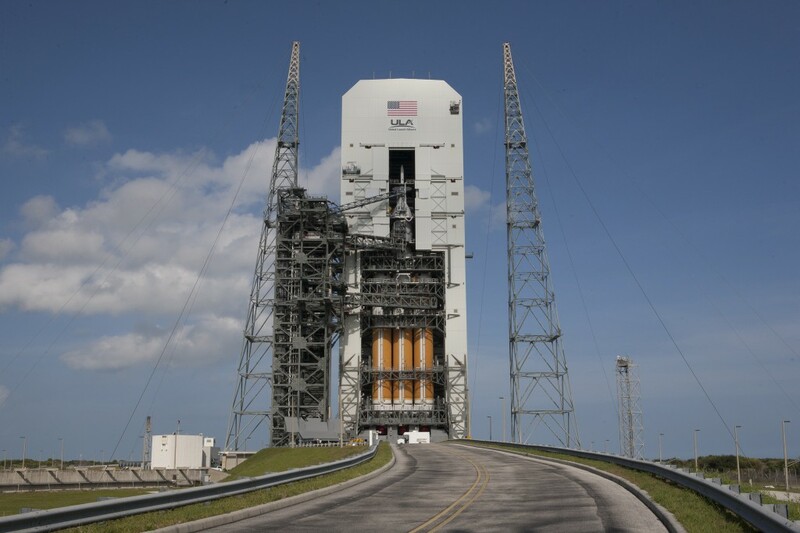 The processing of Orion and its United Launch Alliance Delta IV Heavy rocket remains on course for a launch Thursday, Dec. 4, on the first flight test of the spacecraft design. Working at Space Launch Complex 37 at Cape Canaveral Air Force Station, technicians and engineers head into Thanksgiving conducting a series of electrical and battery checks between the connections between the crew module, service module and Delta IV Heavy second stage. 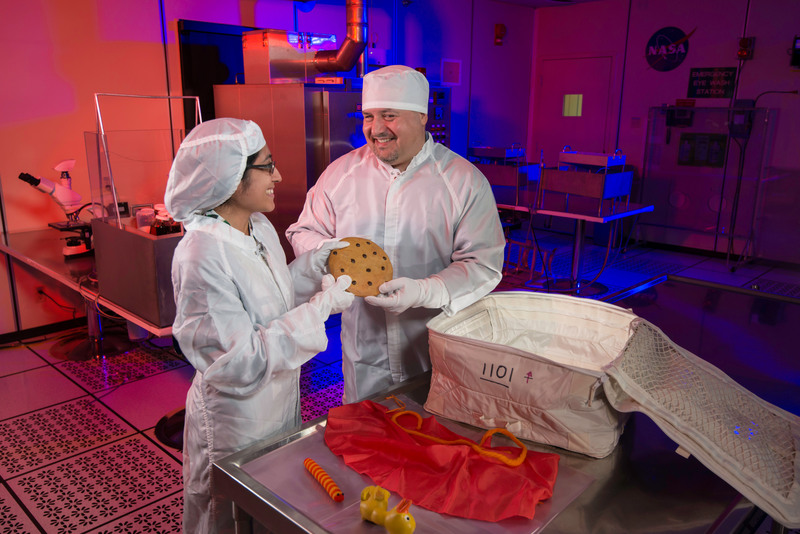 The processing schedule also leaves room for more testing on Orion and its system if needed without impacting the launch schedule. 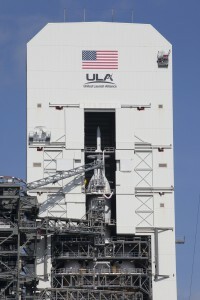 The doors of the Mobile Servicing Tower were opened recently at Space Launch Complex 37 to reveal the Orion spacecraft atop the United Launch Alliance Delta IV Heavy that will carry the spacecraft into orbit. Orion’s crew module is underneath the Launch Abort System and nose fairing, both of which will jettison about six minutes, 20 seconds after launch. The tower will be rolled away from the rocket and spacecraft 8 hours, 15 minutes before launch to allow the rocket to be fueled and for other launch operations to proceed Dec. 4. I am wondering if the EFT-1 Orion flight on the Delta IV heavy rocket was the maximum flight duration and height that could be reached using the Delta rocket? Could it have been sent to a higher elliptical orbit and achieved a higher reentry speed? Is this just a more conservative approach than say sending the Orion spacecraft instead of 3600 miles up, say 5000 or 20,000 miles up and swinging back into the atmosphere? 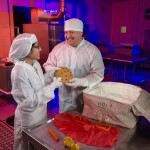 Why does the Spacecraft have Aerodynamic Design. This leads to Less Fuel Management especially when going away from the Sun. Can we not have any Other Design ? What in the name of the plane that flew by nasa ?? what kind of astronomers?